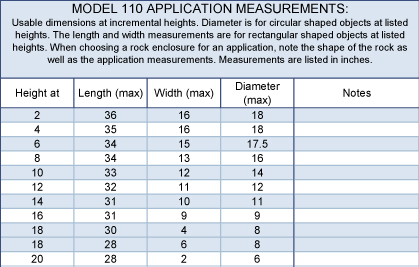 Model 110 | EHS Sales Ltd. 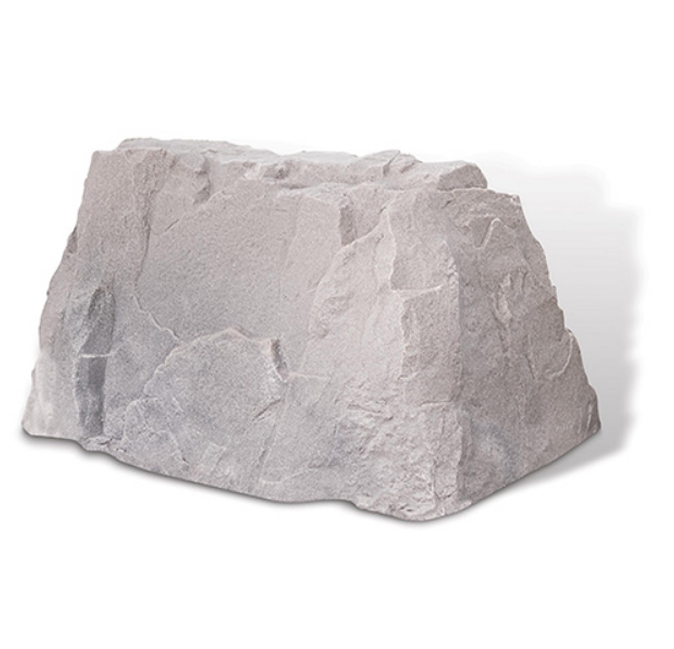 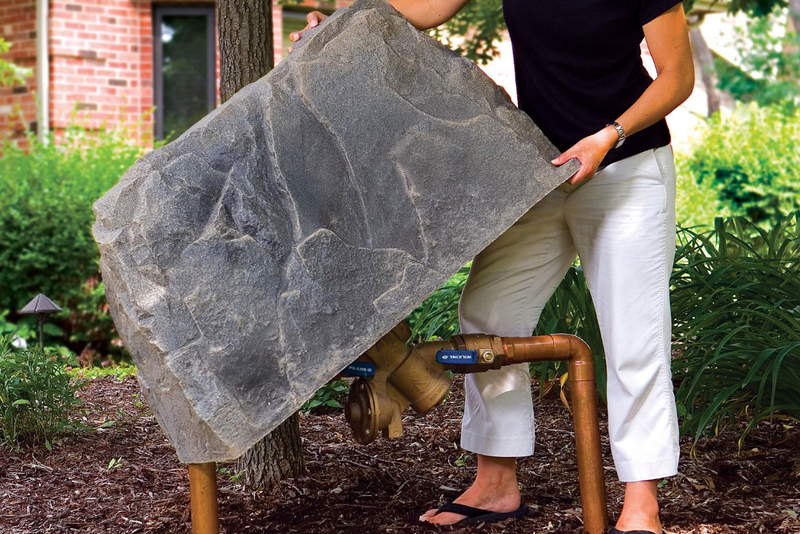 Description: A rectangular shape makes this rock an ideal cover for external pumps for water gardening or residential backflow systems. 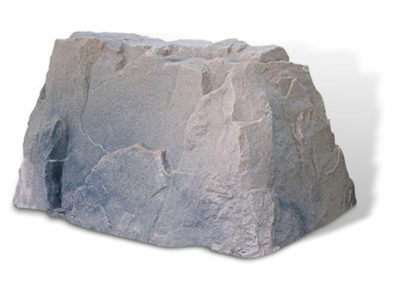 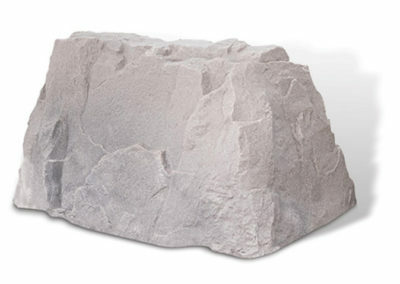 Excellent rock for house addressing using large house numbers.